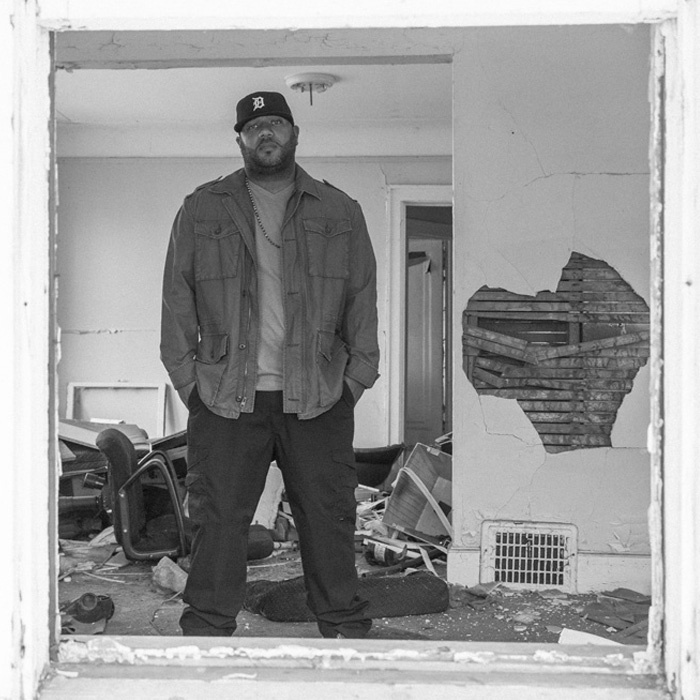 Detroit producer, Apollo Brown releases a short 3 track instrumental EP today in anticipation of the full length project Thirty Eight, which drops on April 29th via Mello Music Group. The Cigarette Burns EP, features 3 tracks from the project which Apollo describes as taking place somewhere between the heroin laced 70s and the crack filled 80s landscapes. It is also free to download, so you have zero excuses for not grabbing this. I can’t think of a better way to describe it. I’m looking forward to this drop as you should probably be doing too. His reworking of the Gensu Dean x Planet Asia project titled Stitched Up was great.